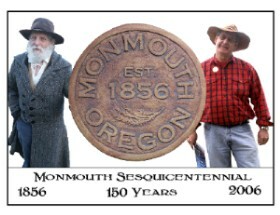 July 29 Thurs: (Tru & Wes) Annual gig for WOU Sign Language institute, inc. signed Square Dances! July 8 Sat: (Tru ) North Portland Public Library, 11 am - 1 pm. July 8 Sat: (Tru & Jane Keefer) Salem - Grassroots Festival, Salem Riverfront Park; set at 6:45 pm (followed by Severin Sisters). Aug 5 Sat: (trio- Tru, Sid Beam, Joe Caprowiak) private party, Salem, evening. Aug 6 Sun: (various, inc. T.) hootenanny at Kathie Smits' house, 1 pm. Sept 28 Fri: (Tru, with Cassandra Robertson) Camp Tadmor, Wildlife focus 8:30 - 11 am. 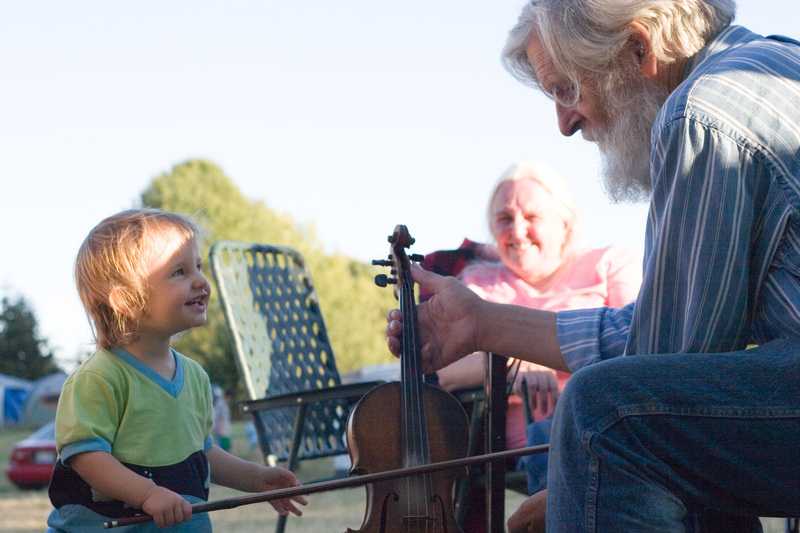 Oct 12 Fri: (Tru) Camp Tadmor, wildlife & ecology music 3C 8:30 - 11 am. Oct 21 Sat: (Tru) Newell House: dance on the green, all welcome. Champoeg Stage Park, 2 & 3 pm.